Terminating an employee can be rife with risk and uncertainty. 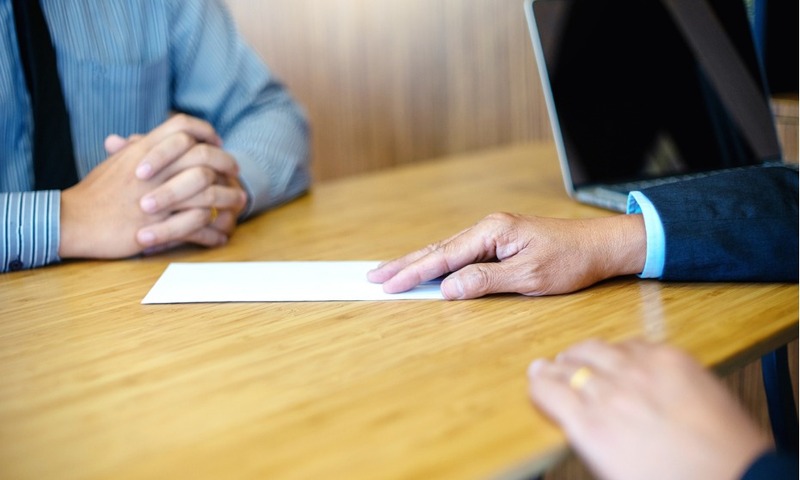 If an employee is dismissed without cause and given insufficient reasonable notice, the employer may then be vulnerable to potentially contentious litigation. This free whitepaper offers a better understanding of reasonable notice so that employers can offer a notice period that is fair to both parties, thereby reducing potential litigation risks.